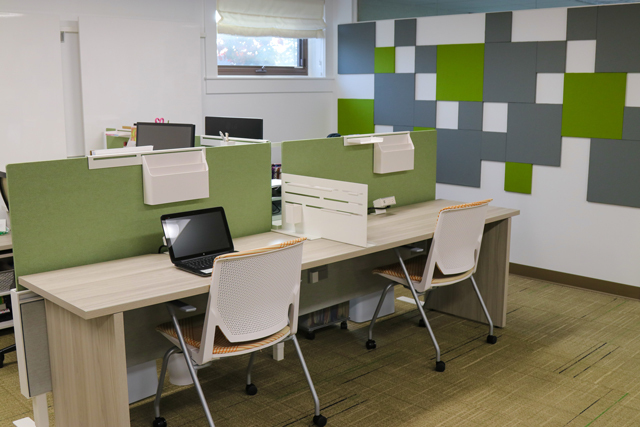 Michigan Realtors® is an integrated advocacy and communications force for real estate professionals in the State of Michigan. 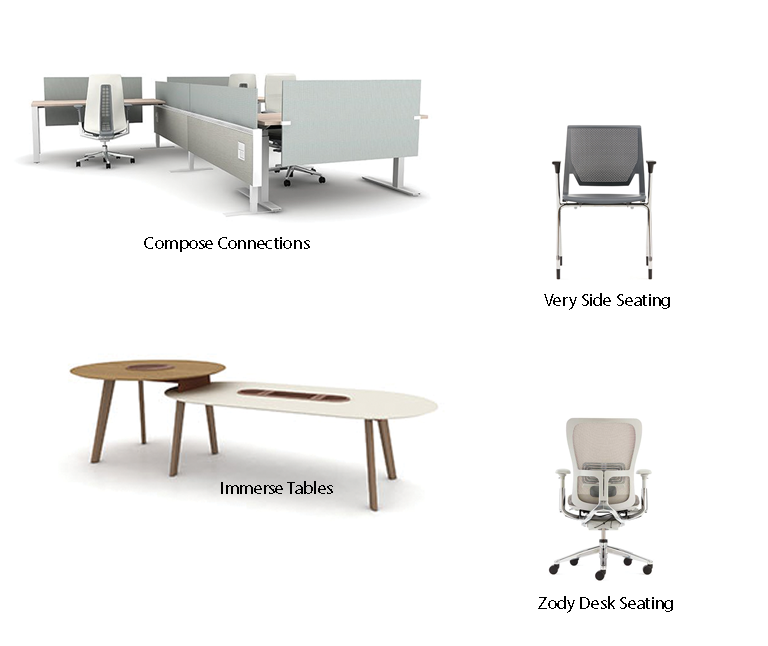 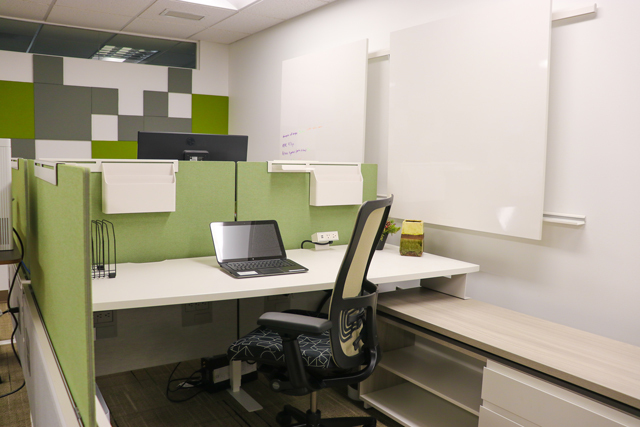 OBJECTIVE: Design and create a multi-functional, “hip and cool” work space with a cutting-edge vibe. 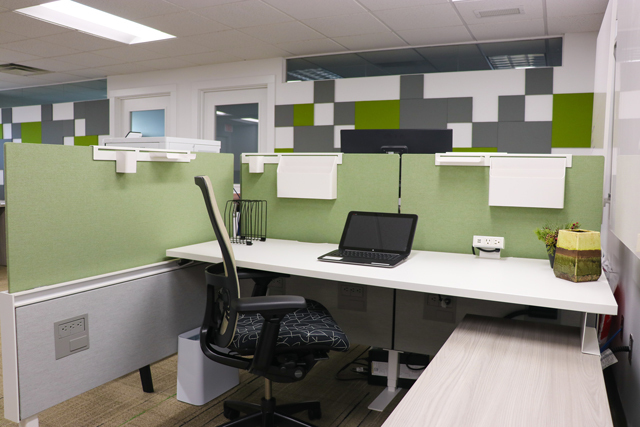 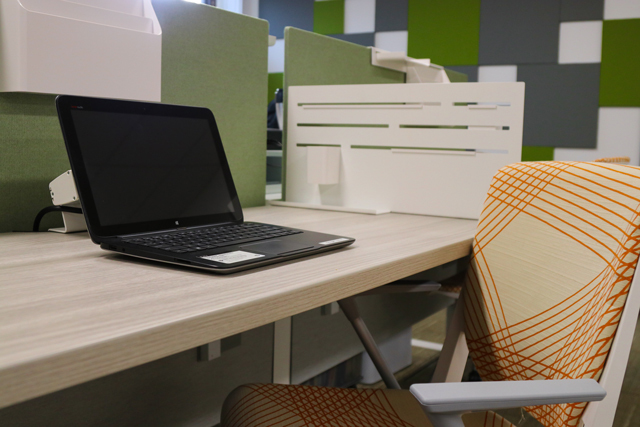 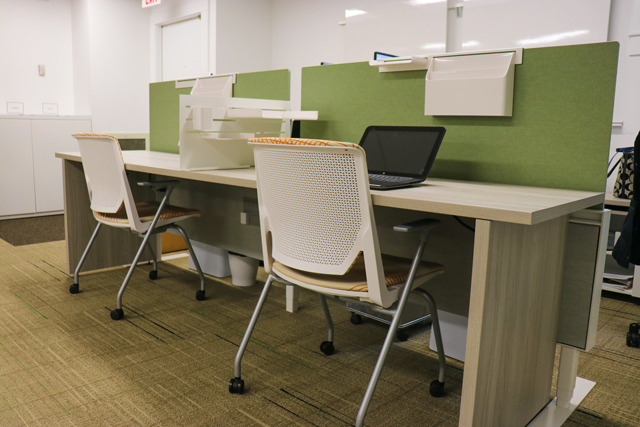 OUTCOME: Through inspired space planning, DBI created a new footprint allowing for greater functionality as the existing mailroom was transformed into a multi-functional environment. 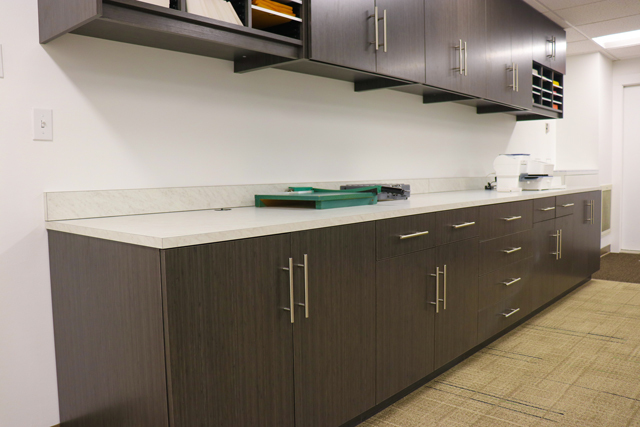 Also, by adding a new color pallet, textures, fixtures and furnishings, DBI created a clean, modern aesthetic in the client’s workroom reflecting their wish for a hip and cool space.